E. Ethelbert Miller likes to “conversate” with people who have ideas not just jobs. 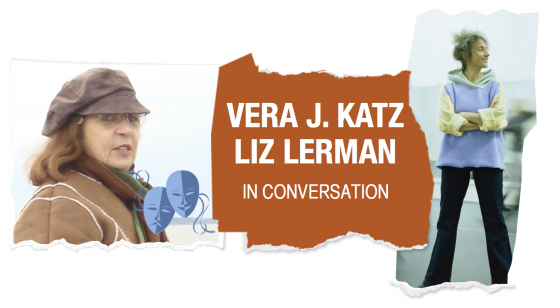 He’s pulled together two women who’ve never shared ideas in the same room before: Vera J. Katz and Liz Lerman. Many people may not know them up front and personal, but have experienced their work and its results. Just tune into network television/feature film, Broadway (Katz), see intergenerational arts, communities growing in motion, science (Lerman). 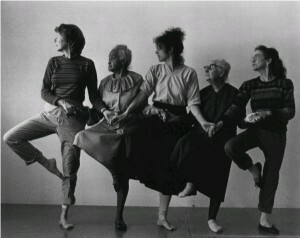 Both Vera J. Katz and Liz Lerman have their unique approaches to philosophies about the theater and dance mediums. They have empowered students and artists who often come from communities outside their own culture and experiences. Their work with artists explore the depths of identity, culture, and social justice. “Katz and Lerman continue to touch lives and shape history. There is much to learn from these women. They are teachers whose contributions extend beyond the classroom, workshop and stage. An afternoon of reflections and memories might just be the beginning of a new cultural blueprint,” says Miller who is also board chair at the Institute for Policy Studies. Shortly after the assassination of Rev. Dr. Martin Luther King Jr. and the riots that followed in 1968, Katz arrived on the Howard University campus to teach drama. It was a turbulent time of public grief, outrage, and protest on and off campus; not the time when Howard’s theater students could eagerly embrace a Jewish American woman professor. Today Katz is professor emeritus of Howard, gives private coaching, and teaches drama part time at the Ellington School of the Arts to a new generation of thespians. Katz has been called by former students Debbie Allen and Phylicia Rashad for dramaturgy and creative counsel. 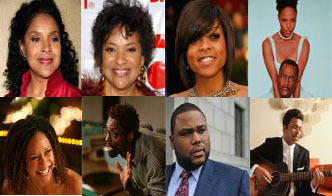 She is also putting the finishing touches on her memoir to include her unique techniques that have brought success to many African American actors appearing on stage, television, and film today: Taraji P. Henson (“Empire”), Anthony Anderson (“Blackish”), Chadwick Boseman (“42,” “Get On Up”), Wendy Raquel Robinson (“Steve Harvey Show”), just to name a few. 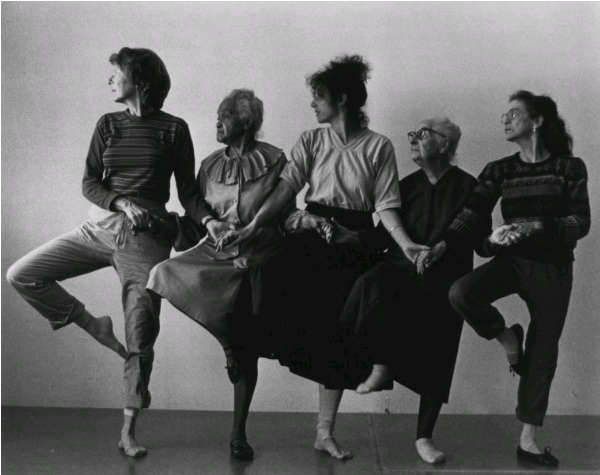 Lerman’s vision broadened the reach of dance beyond the studio and stage. Her dancers toured nationally and internationally. They were multi-generational tapestry engaging the public in shipyards, synagogues, playgrounds, street corners in motion with geneticists and physicists, as well as health care workers and patients. Washington, DC is no longer the city Vera J. Katz found in 1968 or the DC of 1976 when Liz Lerman launched her dance company. In 2002 Lerman received a genius award from the MacArthur Foundation, and published a collection of essays, Hiking the Horizontal: Field Notes from a Choreographer in 2011. Harvard University invited her to be an artist in residence, initiating new projects including the National Civil War Project, and the Healing Wars. Both projects explore the impact of war on humanity through arts and science. After 34 years Dance Exchange has been turned over to a new generation and Lerman has moved her life to Baltimore, Maryland. 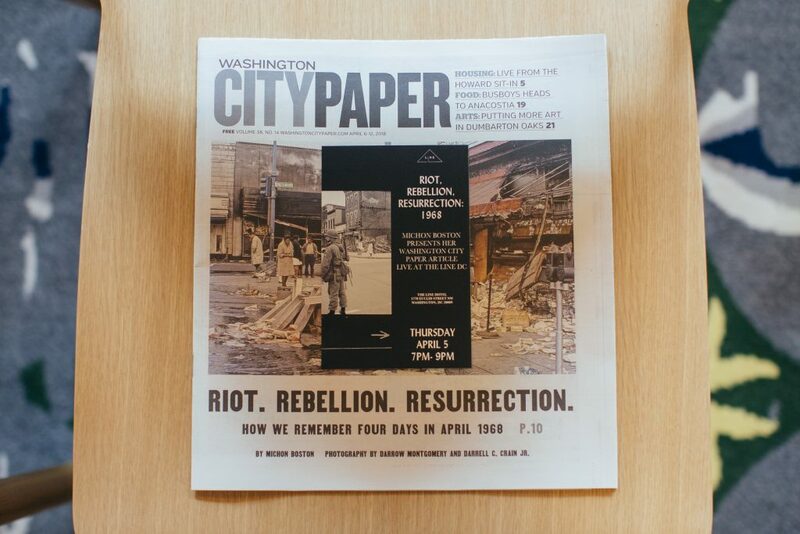 The conversation is a time for Katz and Lerman to assess the changes in art, culture, identity, and the city of Washington, DC. It is a master class in the meaning of art in life and the life theater and dance has brought to so many. Noted poet @Ethelbertpoet and more than 80 other staff have been fired by @HowardU Ethelbert Miller was at Howard for 40 years. Ethelbert Miller is a globally recognized and published poet, board chair of the Institute for Policy Studies and, until today (I suppose), was Director of the African American Resource Center at Howard University. Ethelbert and I often swapped blog content and posts. He was one of the inspirations and mentors for this blog. I’ll never understand why they call today “Good Friday.” My God, My God! Celebrate! As of today, Eclectique|916 has been live for one full year. It occurred to me last night as I was blogging about the Burqini. Oddly, my first post was about Muslim women’s fashion. Snap! I really didn’t plan that. There are three people I have to thank for getting me started in blogging: Cheryl Contee (JackandJillPolitics) for telling me to stop sending those crazy long emails and start a blog; E. Ethelbert Miller (E-Notes) for posting some of my crazy long emails on his blog – actually his archives has my first live posts; and the Undercoverblackman for the moral support. My hand was shaking as I moved the mouse towards the “Publish” button in those early days. And of course, thanks to the first readers – friends and fam. I haven’t checked the stats on the blog. Perhaps today would be a good day to do that and start posting them. It would be great to know who’s reading these days and what visitors are reading. Stay tuned for a survey. Need to finish the Eclectique Citizen page. I think something like that is always a work-in-progress. Is it time to extend or upgrade the brand? Expand? Redesign? Facebook page? Twitter account? I’ve been buying equipment for podcasting. It’s pretty amazing how many people don’t finish the game in their 5th inning if you call life a game. This may sound like promotion for Ethelbert Miller’s memoir, but I really think he’s onto something, something not adequately discussed or even acknowledged by the general public. I mean who’d a thought Michael Jackson (50) and John Hughes (59), both artistic icons of “forever young,” would enter their 5th innings but never leave them. Forever not-so-young? “Jurassic Park” author and “E.R.” creator, Michael Crichton – 56. Author, E. Lynn Harris – 54. For women, it’s the decade that introduces you to those “little procedures.” You savor the meal before an annual check-up, mammogram, pap, sonogram, biopsy, as life may never be the same again pending the results. Though I’m not in my 5th Inning YET, I’ve always believed in working ahead. In July, I led a discussion of Miller’s 2nd memoir, The 5th Inning. I know nothing about baseball, but we did jump on why the metaphor is so appropriate to analyze that “bridge” decade between adult and old person. “Elder” is a title you earn pending on your stats. I have no idea how this game works. I’m just here for the hot dogs and beer. Of course, that can lead to a precarious 5th inning on the health end. Maybe I should learn more about stats. Seems like the digital, internet, Facebook world has given us too much access to stats, your’s, mine, and millions of others. Below are the questions from our 5th Inning book discussion at Busboys and Poets (the publisher) in July. 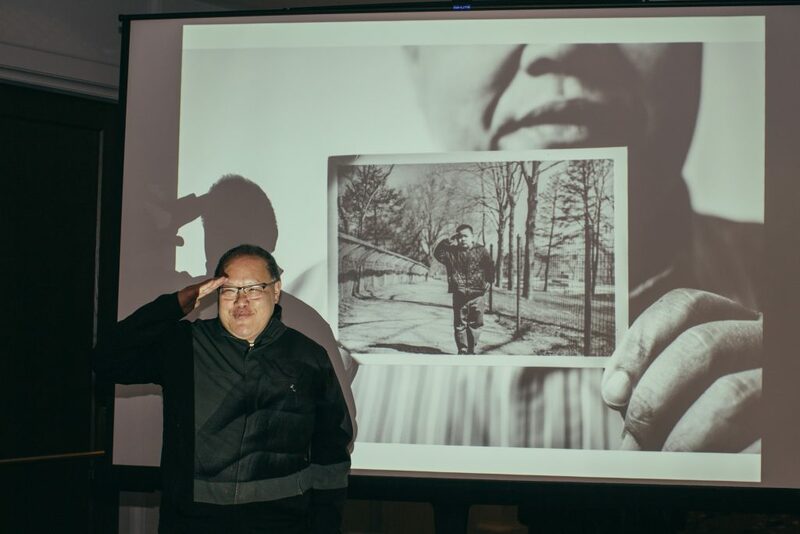 This is a good segue to announce that I’ll be managing Ethelbert’s E-Notes blog for a few days — “eethelbertmiller1.blogspot.com.” He’ll give a reading of his poems and a speech in Norway. Unlike E-bert, I won’t be Palin watching. I wonder if he’ll be able to see Russia from his hotel window in Norway. If this is a memoir about a failure, what is/are the failure(s)? What do you think is the writer’s measure(s) of success? What is your measure of success? For some, failure teaches valuable lessons or tests one’s strength of character. What lessons have you learned from personal failures? Does the writer offer any lessons to you from his perceived failure(s)? The writer has a list of things he hasn’t done (maybe wants to) or can’t do (maybe he should). Do you have a list like this and what’s on it? What does this list represent? Failure, aspirations, goals, or priorities? Why do you think the writer uses baseball as a metaphor vs. basketball which he appears to like as well? In the game someone wins and someone loses and the game is over. What does winning look like? What is losing? When do you know a game is over? What makes the 5th inning crucial and/or special? Is there a metaphor for your life? How is the writer affected by the losses in his life – family and friends? When or what makes you aware that you are immortal? How do you wish to be remembered after you die? What would your eulogy say? What would your epitaph say? Are there places where you feel out of place because of your age? Does it matter to have people your age in the room and why? What 3rd spaces have grown with you; what new 3rd spaces do you feel at home? Love and marriage doesn’t resemble a sit com or romantic comedy in THE 5TH INNING. No pithy punch lines no make up kisses in the last act. 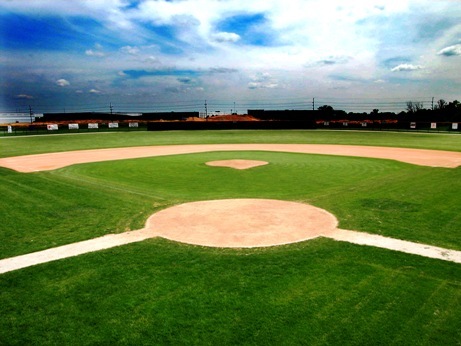 Returning back to the metaphor how is marriage or coupled partnerships like a baseball game? What makes you think the writer will “finish out the season”? Do you think the baseball is the right metaphor to describe love, marriage? Where do you look for love at this point in your life? What kind of love (any kind of relationship) do you believe is available or unattainable to you now? What role does religion or spirituality play in the writer’s life? At what point are you a real grown up? What’s the difference between a grown up and an elder if any?